There’s nothing kids don’t enjoy about Christmas, but there’s always something extra fun about tipping out a Christmas stocking on Christmas morn to find out what little treasures, trinkets and goodies Santa has left behind. Here’s a whole heap of fab finds to stuff those stockings with this year. Sized just right for slipping into stockings come these little Snail nail polishes. Made just for kids, Snails is a safe nail polish that contains no chemicals or toxins. And it washes off with just soap and water too – both from little fingers and the furniture – so there’s no smelly polish remover to bother with or stains to worry about. There are 19 shades to choose from, so your daughter can sport any colour she likes, from Tooth Fairy pink to Mrs Carrothead orange. Each polish is made in Europe and contained in a glass bottle, so it’s just like mums. Snails nail polish costs $14.95 a bottle from Petit. There’s plenty of bath fun to be had with a Green Toys submarine. We love Green Toys because they’re made from recycled plastics and have no awful BPAs. Your kids will love it because the propeller turns and they can play out all their Octonaut adventures in the tub. 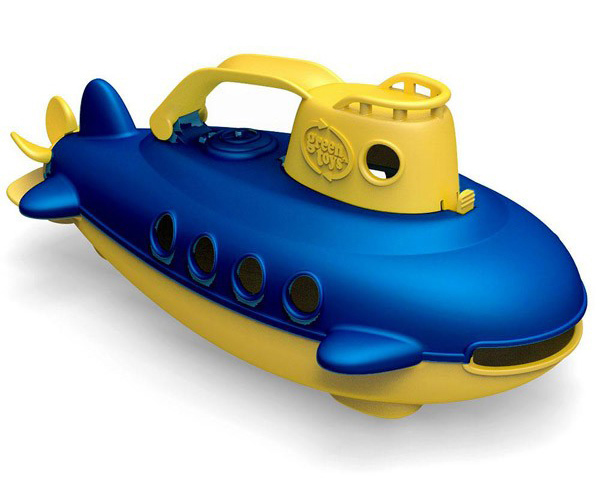 Find the Green Toys submarine for $22.95 at Itty Bitty Greenie. 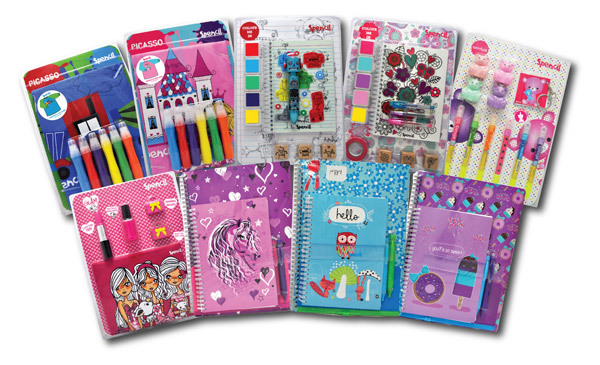 Kids adore stationery – all that promise of blank pages to fill with the contents of their imaginations and colourful new pens, crayons and pencils to try out. Spencil make a heap of cute, colourful and affordable stationery sets that are priced just right for delivering a bit of Christmas stocking cheer. 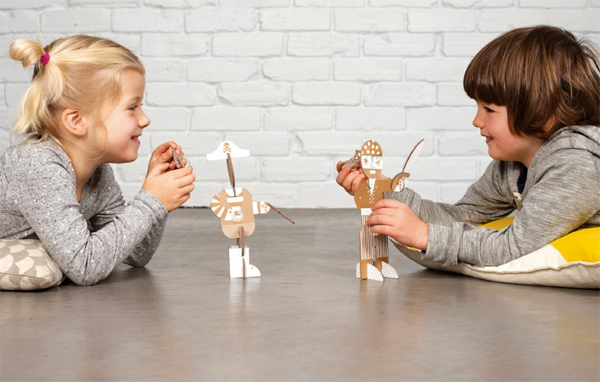 There’s sets suitable for boys and girls, with robots, princesses, scribbles and a whole menagerie of animals among the designs, which are priced from $8.95. Grab your favourites direct from Spencil. There’s one more thing that you can just about guarantee kids will love and that’s Lego. So imagine their excitement when they get to eat their Christmas breakfast, lunch and dinner from plates and utensils inspired by everyone’s favourite plastic building bricks. 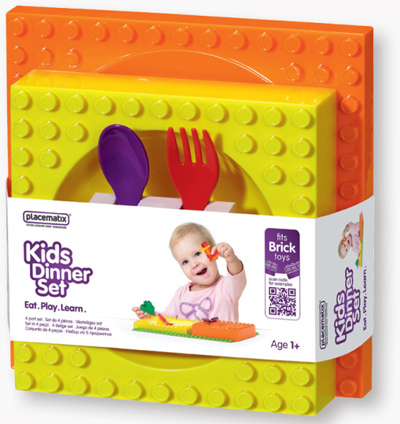 The Kids Brick Dinner Set from Placematix costs $19.99 and comes with a bowl, plate, fork and spoon. It’s compatible with Duplo bricks, so their favourite Duplo figs can sit on their plate and encourage them to have just one more bite. 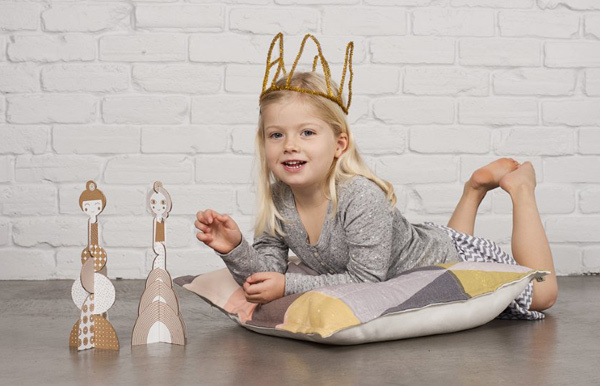 It’s made in Spain, but you can find it locally at Baby to Toddler. We’ve shown you some art supplies for bigger kids, but toddlers and preschoolers won’t kiss out with this practical and well-stocked Crayola Little Artist Caddy. It has everything needed for creating masterpieces of art – crayons, textas, paint, pencils and even a pair of child-safe scissors for honing those important cutting skills. 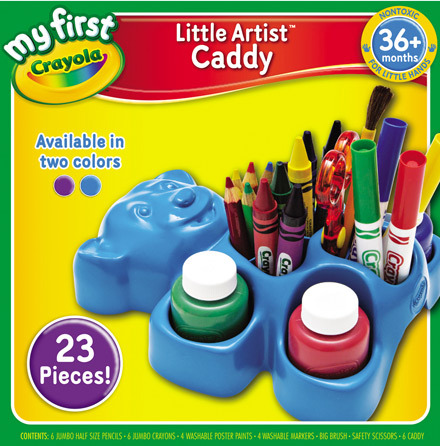 The My First Crayola Little Artist Caddy retails for $17.99 and is available from selected stockists. An Aussie Christmas is often an outdoor Christmas so a pair of children’s sunglasses makes for a sensible stocking addition. 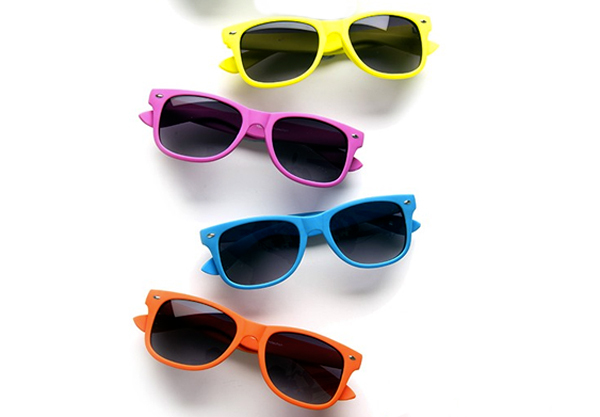 Rare Rabbit make these way-adorable wayfarer-style sunnies for kids. They come in six colours – all those you see here as well as green and red – and cost $15.95 each from Rare Rabbit. 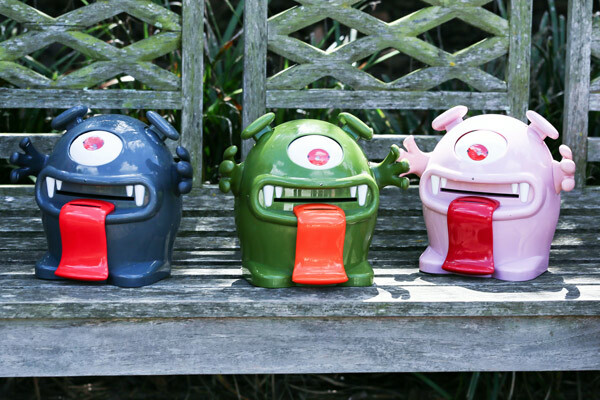 So grown-ups might think these monster money boxes are incredibly gross, but that’s exactly why the kids will love them. No ordinary money box, the Money Monster Money Box talks to your kids to encourage them to fed him their pocket money. He burps, gulps, swallows, sings and generally makes a fuss when he senses kids are about with all sorts of silly phrases that are sure to get them giggling. The best bit is that these guys are designed by an Aussie mum so they’ll happily chow down on our oddly shaped 50 cent coin. Find your favourite Gobble – grey, pink or green – over at A Little Something Different. When the Christmas lunch has been devoured and all the presents unwrapped and tiredness is creeping in, a toy that encourages a little quiet play is worth its weight in gold. So we recommend making room in your stocking for these paper doll sets from Flat Out Frankie. Available in pirate (above) or doll (pictured top of post) guise, these little guys are designed to be punched out, coloured in and contructed. So that’s plenty of things to do before the kids even get around to playing with them! The dolls can be pulled apart too and rebuilt with different bits for extra fun. Stack Up Pirates and Stack Up Dolls cost $26 per set from Little Me Little You. Now here’s something for babies – a fabulous dummy. No boring dummies for our baby’s stockings, Glambini dummies are bright, bold and guaranteed to make a fashion statement. Made to Australian standards, the dummies come in six eye-catching designs and cost $9.99 direct from Glambini. Matching dummy chains are available to0 for an extra $4.99. Or how about a little something for crawlers? These Bajo Left-Right cars are so named because the inbuilt axel means they corner like a dream, just as a sports car should! Suitable for older babies right through to preschoolers. these beautiful quality wooden cars are made in Poland to exacting standards, like all toys in the Bajo range. Available in a teal blue, or a very Christmassy red or green, Bajo Left-Right Cars cost $39.95 each from Donner and Blitzen Toys. A practical item in the stocking never goes astray and we’re loving the gorgeous prints of the Sebra melamine range that includes everything from child sized cups to cutlery for the dinner table. 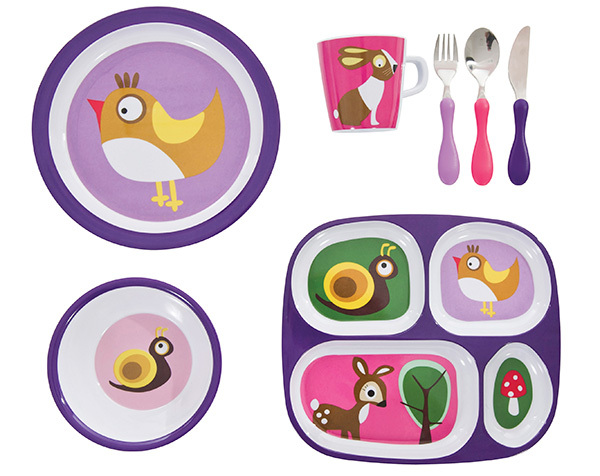 The Sebra Forest Girl Four Room Melamine Plate ($19.95) especially takes our fancy and is just the ticket to keeping carrots from touching your peas! For more information on the Sebra brand and where to find a stockist, contact Design Mode. We can only imagine dinnerware that’s this colourful and fun is sure to have plates clean at the end of each meal! Now no list of ultimate stocking stuffers would be complete without Seedling. 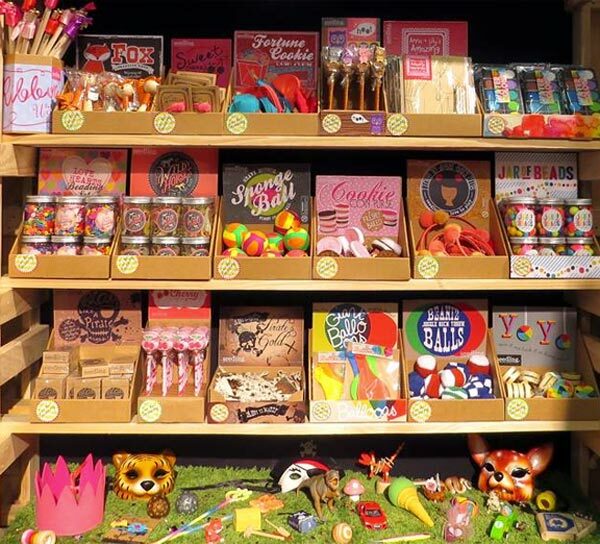 This New Zealand company is known for its amazing craft kits, but they also have the most eclectically fun selection of pocket money toys that are priced just right for Christmas stockings. There’s everything from yoyos to jars of squishy bugs and wooden boats, but my picks for maximum Christmas morning squeals are Magical Unicorn Putty, Mushroom Skipping Ropes, Butterfly Masks and Icecream Pens for girls and Mirrored Spy Glasses, Rocket Pens, Slide Whistles and an old-fashioned pop gun for boys. Choose your favourites over at Good Things For Kids, where toys start from less than a dollar and most will leave you with plenty of change from $10.